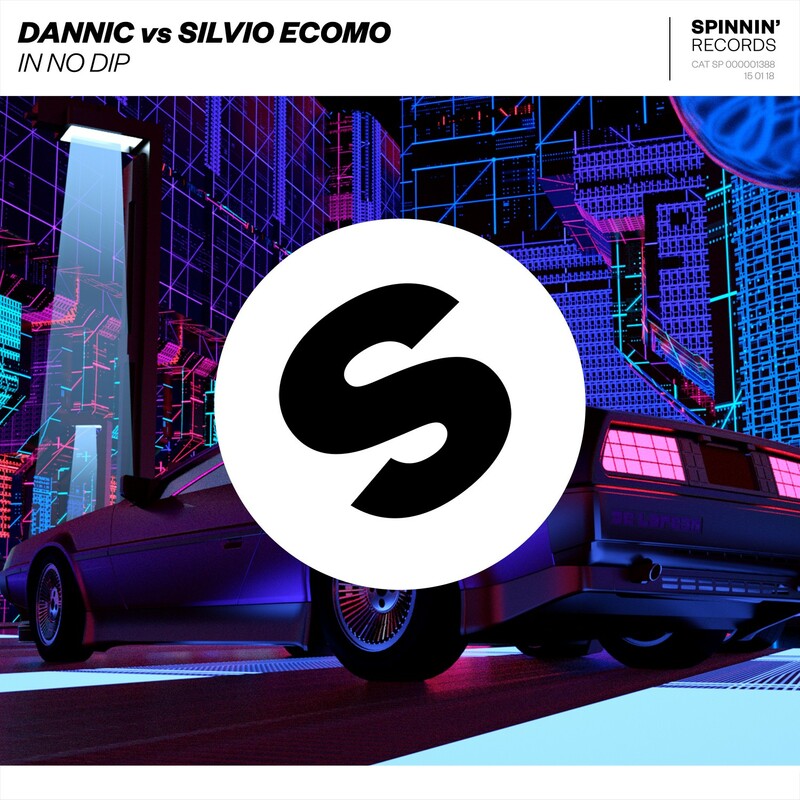 Dutchman Dannic teams up with Silvio Ecomo for ‘In No Dip’. This heavy hitting banger makes the perfect rework for Silvio Ecomo’s classic ‘No Dip’, which was released back in 2000. Dutch DJ and producer Dannic, who shares the same home town Breda with Tiesto and Hardwell, is one of the fiercest acts to emerge from a generation of Dutch artists. Known for his big-room and grooving house, he has proven himself to be a driving force within the scene, resulting in his recently exclusive global signing with Spinnin’ Records. Dannic made his debut 18 years ago with releases on world-class labels such as Toolroom and Hardwell’s Revealed Recordings. During that same time ‘No Dip’ from Silvio Ecomo was a huge hit. When Dannic started playing in Café Bruxelles in his home town Breda, he would always play ‘No Dip’ during his set, which always made the crowd go crazy. Now years later, with a touring schedule which covers cities all around the globe and include stages of the biggest festivals like Tomorrowland, Miami Music Week and Ushuaia Ibiza, he is honored to have been asked by his label to produce a new version of this iconic track. “Hopefully I will get the entire dance floor going crazy just as it did back in the days when I played Silvio’s original version.”, Dannic explains. Silvio Ecomo’s sound has a foundation in Techno, infused with house, dirty tribal beats, basslines and synth hooks. His quality productions have taken him around the world, from performing at Techno festivals in Hong Kong to studio sessions with artists like Chuckie, David Guetta and P Diddy. Silvio’s releases have consistently proven to get the crowds moving. Peak hour tech-house, or deep hypnotic techno, his strength lies in the ability to make tracks stand out and crossover to other genres. “’No Dip’ is one of my favorite tracks and it’s great to see the energy is still going strong!”, Silvio explains. ‘In No Dip’ is already supported by Hardwell, David Guetta, Afrojack, W&W, Quintino and more.